NTU's brand new, third generation (3G) artificial grass pitch (AGP) was unveiled recently when it was used for the first time to host The Football Association’s highly successful Girls’ Football Festival. We're happy to announce that our eagerly awaited third generation (3G) artificial grass pitch (AGP) at our Clifton campus is now available to use. The pitch was officially unveiled in March when it was used to host The Football Association's highly successful Girls' Football Festival. Work started on the £900,000 purpose-made, floodlit 3G AGP in September and was completed on-schedule in March. it opened on Sunday 9 March, students, staff and sports clubs will now be able to enjoy using the pitch for training and matches. Although it is the second of this type of pitch at the campus, it is the only one suitable for football and rugby, with the other being used mostly for hockey. We'll also be opening up the pitch to several community sports groups for training and matches. One such team is West Bridgford Colts FC, who will be using the new pitch twice a week for their training sessions. Another is the local Young Elizabethan League - a Nottingham youth football league for over-fives, who will use the venue for weekend competitions. We'll also be supporting Nottingham's very own Women's Super League participants – Notts County Ladies, by offering them the use of the pitch for training. 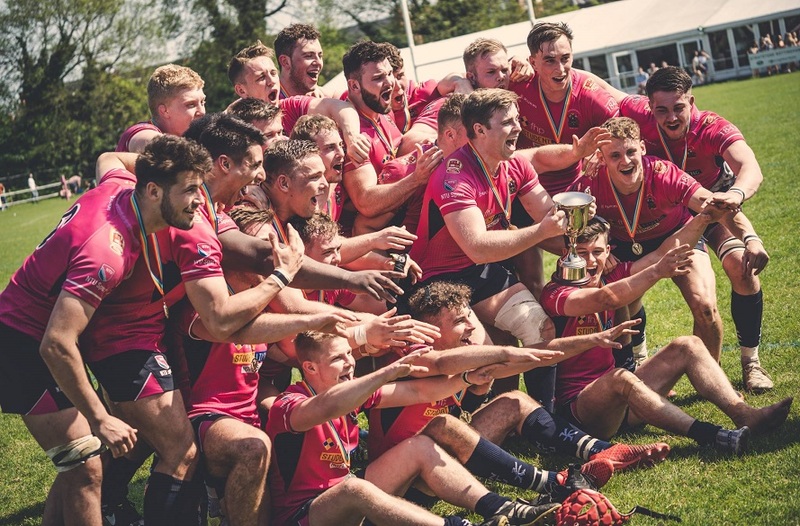 NTU Director of Sport and Lifestyle, James Hayter, said: "This pitch is a great addition to our sport offer at NTU and will allow our sports clubs, as well as those in the community, to have access to top quality facilities all year round." 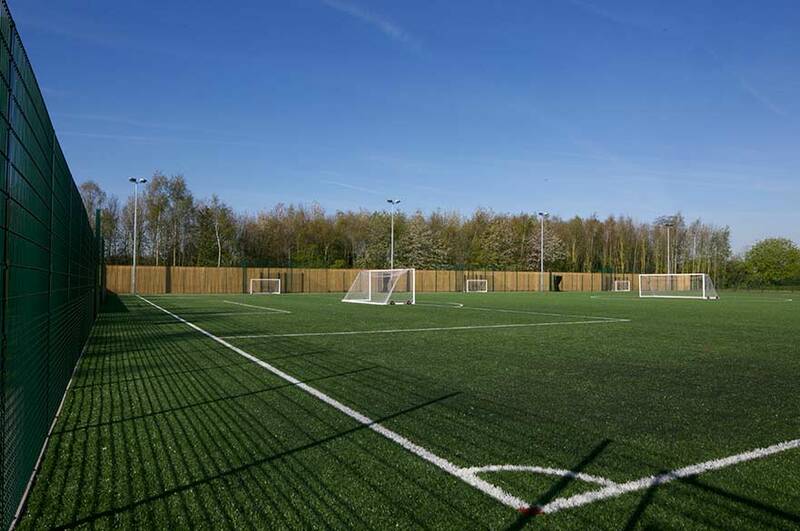 Chief Executive of the Football Foundation, Paul Thorogood, added: "This is an outstanding new 3G AGP that will benefit football and other sports in and around Nottingham. 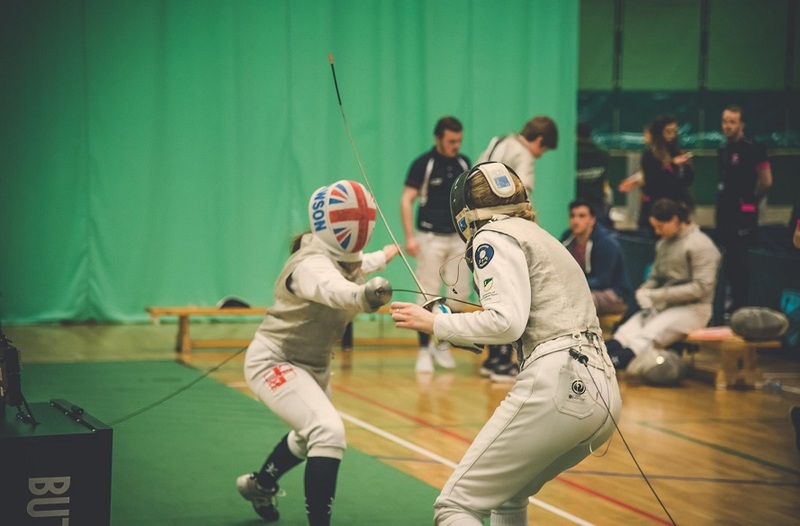 Developing new grassroots facilities, such as this, is essential to increasing the number of people who have a chance to stay fit and healthy through participating in sport." 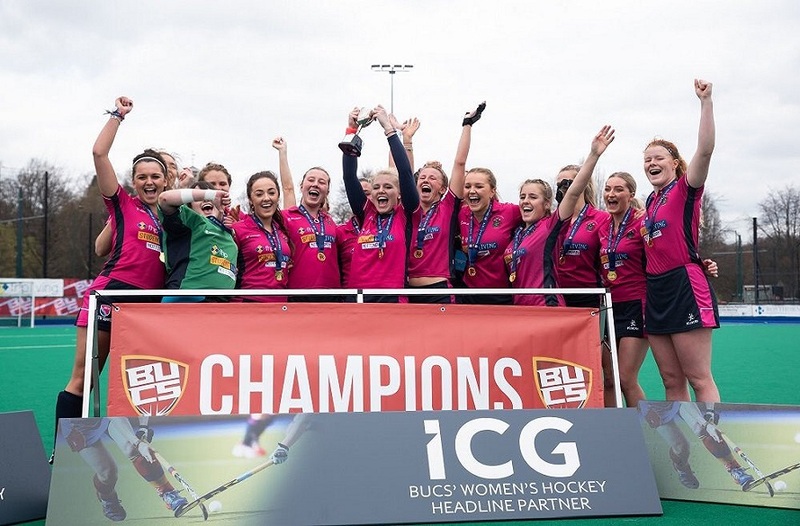 NTU Sport and Lifestyle are hopeful that our students, staff and other users will gain a much better experience of sport thanks to the investment made towards the 3G pitch. Our aim is for as many people as possible to enjoy playing on the pitch, and due to its high quality build, it is highly durable meaning it can be used on a more regular basis than a normal all weather pitch. This will in turn help keep our natural grass pitches in a better condition for when there are competitions or other activities planned for them. For more information please contact NTU Sport and Lifestyle.